Welcome To The Galaxy Traveller's! Kick Back & Enjoy Your Stay ! Warning do not click on the advertisments below they go to shady sites! Good photos ? excellent points????. 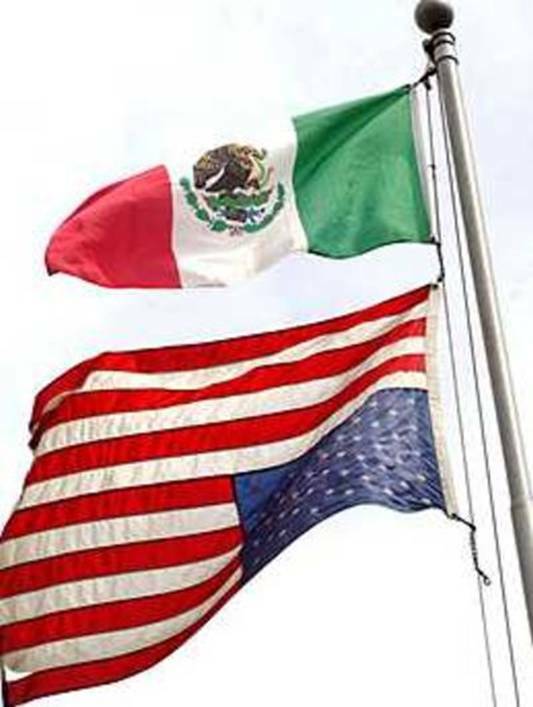 Maybe we should turn to our history books and point out to people like Mr. Lujan why today's American is not willing to accept this new kind of immigrant any longer. Back in 1900 when there was a rush from all areas of Europe to come to the United States , people had to get off a ship and stand in a long line in New York and be documented. Some would even get down on their hands and knees and kiss the ground. They made a pledge to uphold the laws and support their new country in good and bad times. They made learning English a primary rule in their new American households and some even changed their names to blend in with their new home. 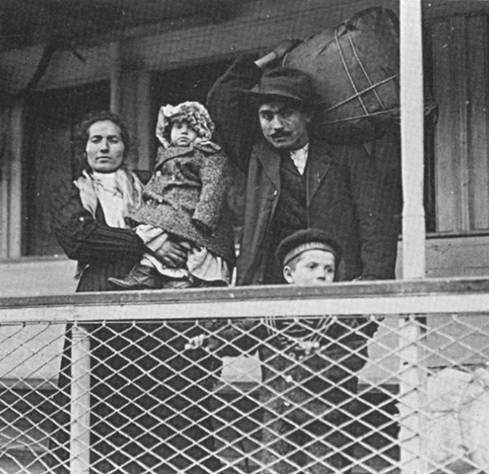 They had waved goodbye to their birth place to give their children a new life and did everything in their power to help their children assimilate into one culture. Nothing was handed to them. No free lunches, no welfare, no labor laws to protect them. All they had were the skills and craftsmanship they had brought with them to trade for a future of prosperity. Most of their children came of age when World War II broke out. My father fought along side men whose parents had come straight over from Germany , Italy , France and Japan . None of these 1st generation Americans ever gave any thought about what country their parents had come from. They were Americans fighting Hitler, Mussolini and the Emperor of Japan. They were defending the United States of America as one people. 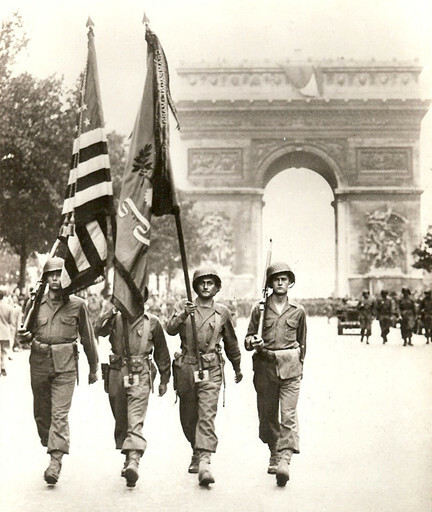 When we liberated France , no one in those villages were looking for the French American, the German American or the Irish American. The people of France saw only Americans. And we carried one flag that represented one country. Not one of those immigrant sons would have thought about picking up another country's flag and waving it to represent who they were. It would have been a disgrace to their parents who had sacrificed so much to be here. 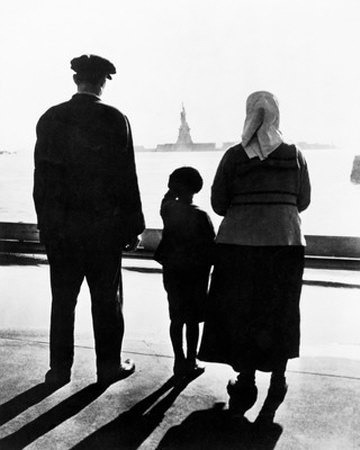 These immigrants truly knew what it meant to be an American. They stirred the melting pot into one red, white and blue bowl. And here we are with a new kind of immigrant who wants the same rights and privileges. Only they want to achieve it by playing with a different set of rules, one that includes the entitlement card and a guarantee of being faithful to their mother country. I'm sorry, that's not what being an American is all about. 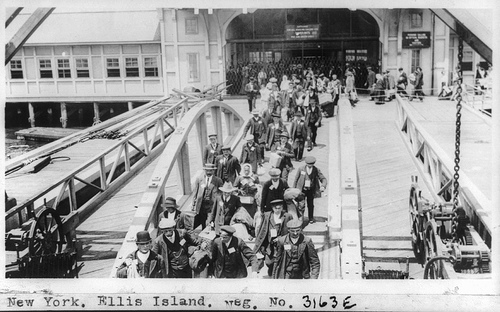 I believe that the immigrants who landed on Ellis Island in the early 1900's deserve better than that for all the toil, hard work and sacrifice in raising future generations to create a land that has become a beacon for those legally searching for a better life. I think they would be appalled that they are being used as an example by those waving foreign country flags. And for that suggestion about taking down the Statue of Liberty, it happens to mean a lot to the citizens who are voting on the immigration bill. I wouldn't start talking about dismantling the United States just yet. According to a news report, a certain private Catholic school was recently faced with a unique problem. A number of 12-year-old girls were beginning to use lipstick and would put it on in the bathroom. That was fine provided it was of a natural or neutral skin tone, but after they put on their lipstick, they would press their lips to the mirror leaving dozens of little lip prints.